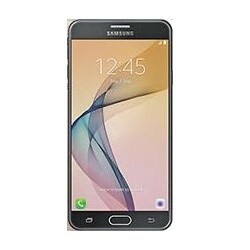 Samsung Galaxy J7 Pro is a brand new mobile phone in Pakistan. The price of Samsung Galaxy J7 Pro is to be expected 30,000 to 40,000 Rs in Pakistan. 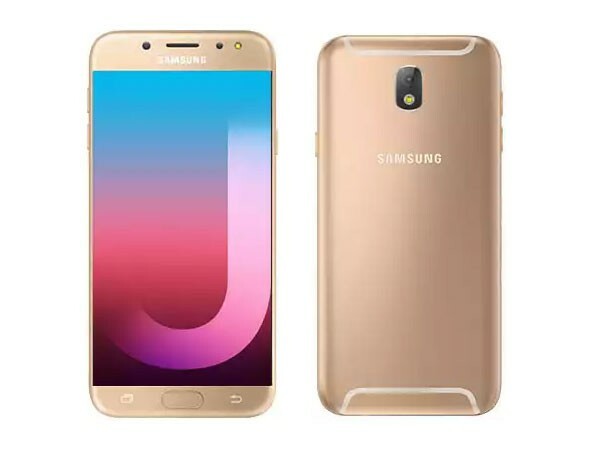 If you are looking for Samsung Galaxy J7 Pro mobile price in Pakistan then you can find it here. 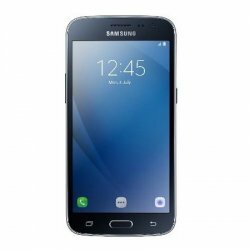 You can also find the specification, photos, videos, and reviews of Samsung Galaxy J7 Pro here.